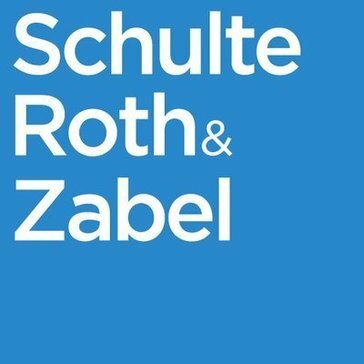 Many know Schulte Roth & Zabel as the market-leading law firm in the alternative investment area. We helped pioneer the hedge fund industry nearly 50 years ago, and today the world's top hedge funds turn to SRZ more than any other law firm. We focus on delivering best-in-class counsel, seeing complex matters through to the end, and taking on uncommon challenges and succeeding. Work for Schulte Roth & Zabel? Learning about Schulte Roth & Zabel? * We monitor all Schulte Roth & Zabel reviews to prevent fraudulent reviews and keep review quality high. We do not post reviews by company employees or direct competitors. Validated reviews require the user to submit a screenshot of the product containing their user ID, in order to verify a user is an actual user of the product. Hi there! Are you looking to implement a solution like Schulte Roth & Zabel?